This skills enhancement program is for all performers, but with an emphasis on actors. Storytellers, comedians, poets, spoken word artists, singers and musicians come on in to hone your stage presence and delivery skills. 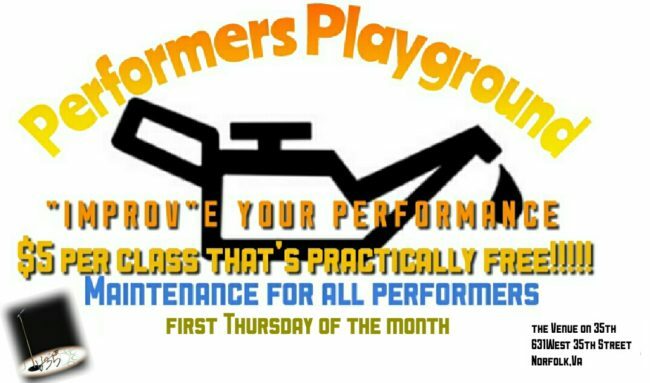 Offered the 1st Thursday of each month at 7 pm. Do you have to sign up to perform in the open mic night. And what qualifies u for feature fridays.